We have been commissioned for loads of new business websites recently, these are just a few we’re really excited about that we’ve started work on! 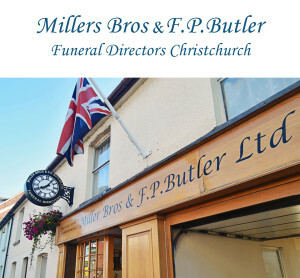 We met the lovely Stuart and his team from Miller Bros Funerals in Christchurch via a recommendation of a previous Christchurch client. 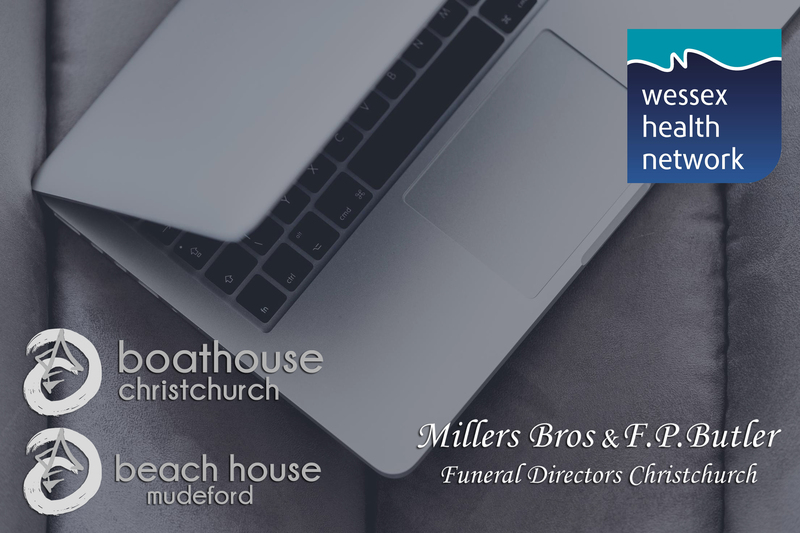 We discussed what their current online presence is & where they’d like it to go in the future, so we’re building their new company website which will be mobile compatible, very easy to navigate especially on mobile and we’re giving a much needed update their imagery. 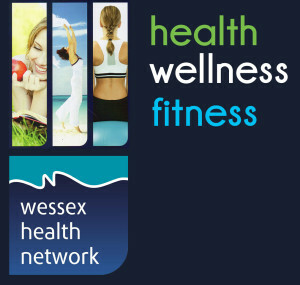 We’re also delighted to be working with another new Christchurch client, the Wessex Health Network. An independent facilities for therapists to hire out and run their own businesses from. Their new website will be more in-keeping with their current business branding, colours and style, we’re also creating new imagery for use on their site and on social media platforms. 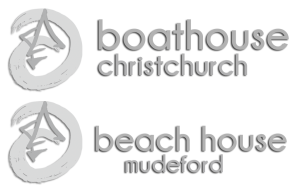 Last and by no means least, we shall be creating the new websites for the Boathouse restaurant and bar in Christchurch along with a co-ordinated website update for their sister restaurant, the Beach House Cafe on Mudeford Sandspit. We’re aiming on creating a mobile friendly, stylish site that properly resembles the atmosphere of the restaurants, along with new images and social media tie ins creating less manual online work for its staff. We began by issuing their monthly email newsletter, were then given social media accounts to manage and now we’re looking after their entire online presence – can’t wait to get my teeth into this project! If you’re interested in having your business branding, marketing or website re-designed, get in contact with us now!